Yemen has intensified its battle against al Qaeda extremists in the country and doesn’t want any U.S. troops on the ground. Terry McCarthy reports from Yemen. Law enforcement authorities are tracking terrorists with Al Qaeda leanings in the U.S., Homeland Security Secretary Janet Napolitano told Bloomberg Television on Monday. Obama’s summit with 31 Democratic and Republican congressional leaders lasted nearly two hours, after which the White House issued a statement saying Obama had “underscored the importance of the decision” on how to proceed with the war, particularly regarding troop levels. “Given the importance of the policy to our security — and to our troops — the president said that he will be rigorous and deliberate, while moving forward with a sense of urgency,” the White House said. A suspected U.S. missile strike killed three Taliban militants in restive northwest Pakistan on Tuesday, intelligence officials said, the latest attack in the region plagued by violence in recent days. 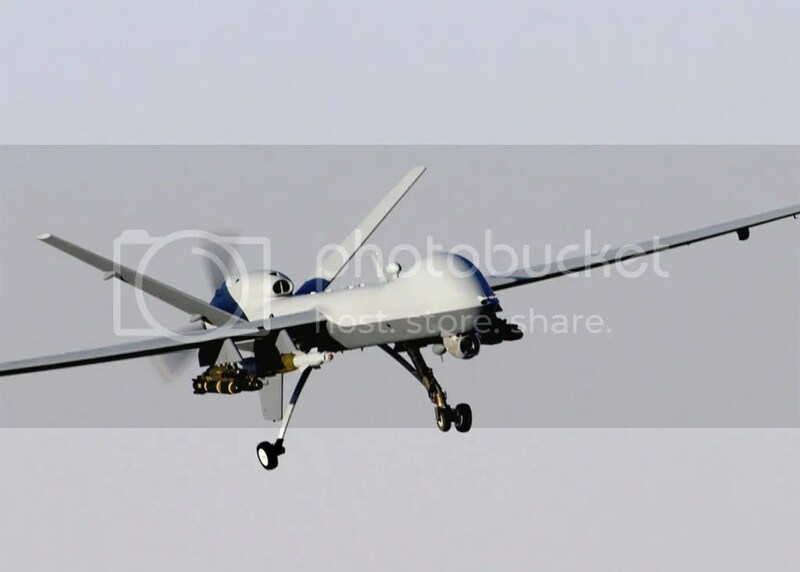 An unmanned U.S. drone targeted a Taliban compound in the South Waziristan tribal region and killed the insurgents, the two intelligence officials said on condition of anonymity because they were not authorized to release the information. The missile attack occurred in Sararogha village, the base of former Pakistani Taliban chief Baitullah Mehsud, who was killed in an Aug. 5 strike by an American drone. As Hosam Maher Husein Smadi prepared to remotely detonate what he believed was a powerful bomb underneath a Dallas skyscraper, his comrade-in-arms, who was actually an undercover FBI agent, offered him earplugs, authorities say.